CV Aerial Photography is a CASA certified drone (UAV) company that supplies an extensive range of drone services from cinematography to surveying and mapping. 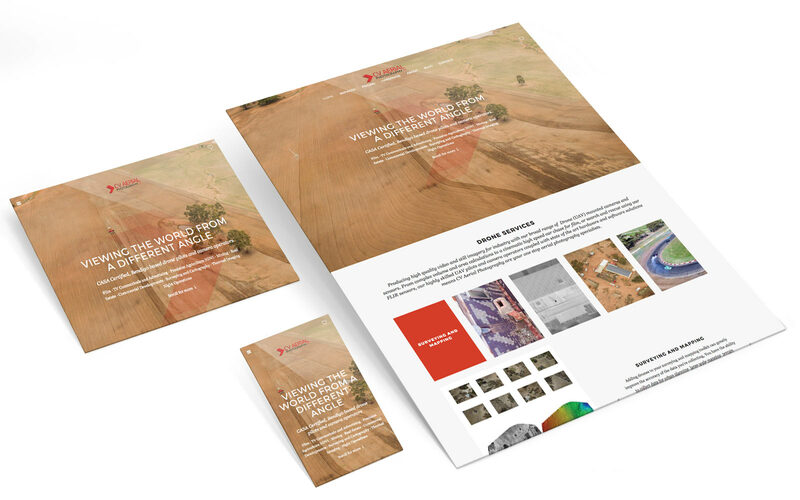 CV Aerial Photography needed a website solution to showcase their services, inform about drone regulations and support their case studies. We provided the design, development and copywriting for the gorgeous mobile responsive website.